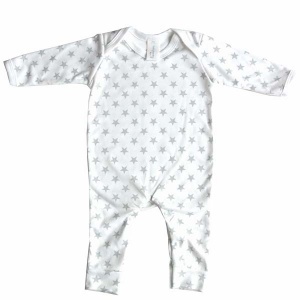 Celebrate Christmas and a new baby arrival by sending something from our very special 'First Christmas Gifts' range. 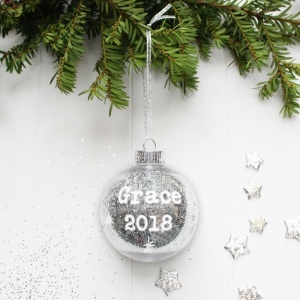 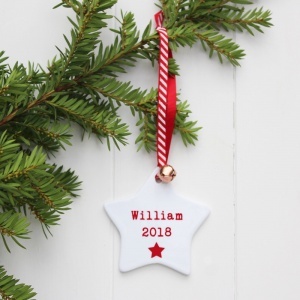 We now have a range of personalised new baby gifts for 2018, including personalised baby name baubles, tree decorations, baby Christmas day outfits, festive bibs and personalised baby Santa hats. 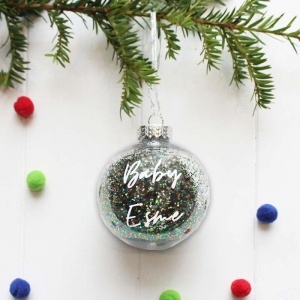 Have you babies name personalised on our new range of Baby's First Christmas gifts as a memento of a very special year. 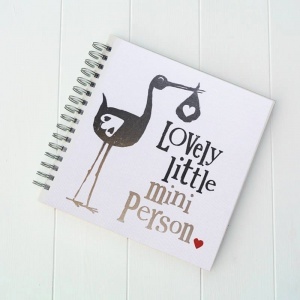 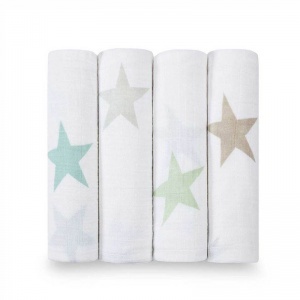 Stuffed full of festive goodies, this luxury selection will be sure to leave a smile on new parents face. 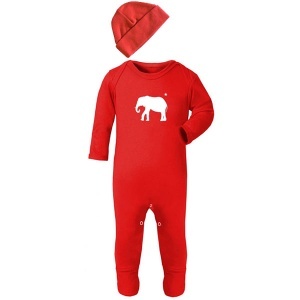 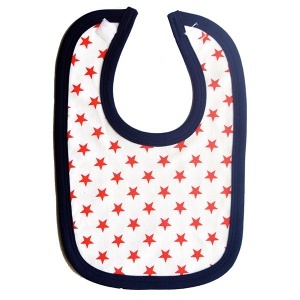 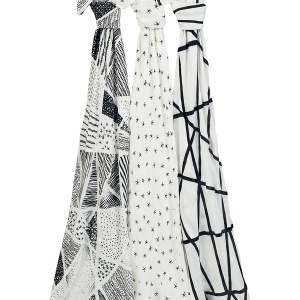 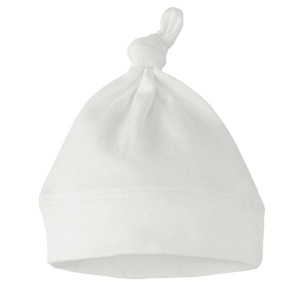 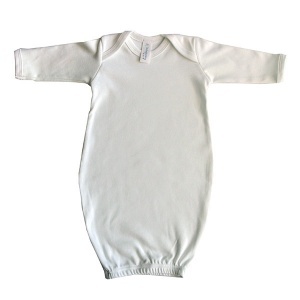 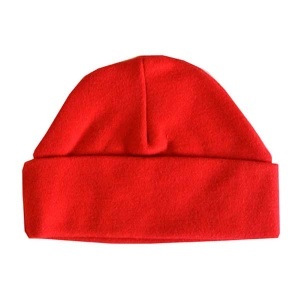 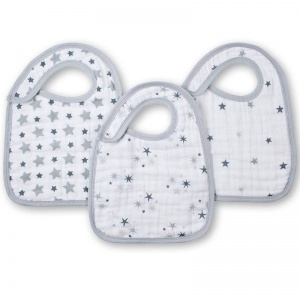 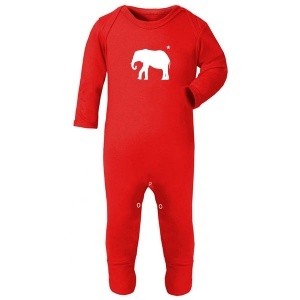 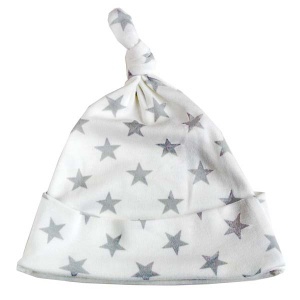 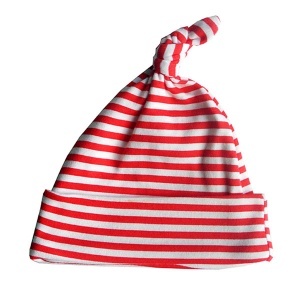 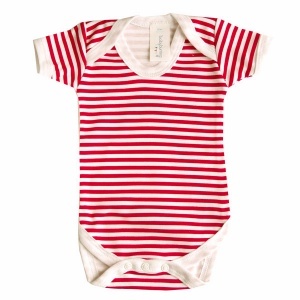 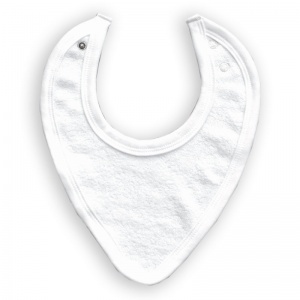 Filled with products from little Santa hats to fairisle printed baby sleepsuits and star print muslins. 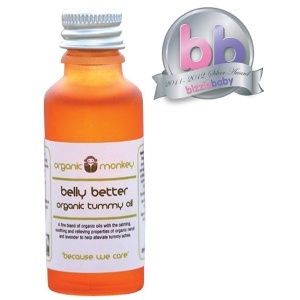 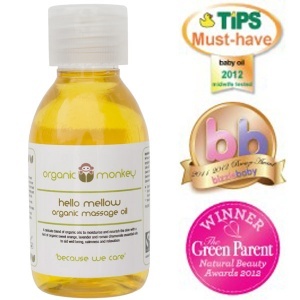 Not to mention the winter scent aromatherapy treats for busy new mums. 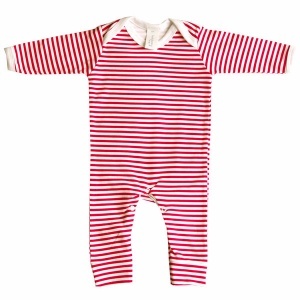 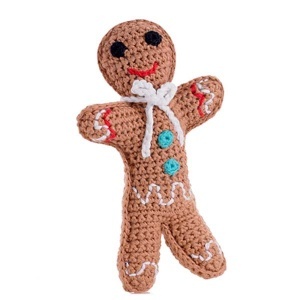 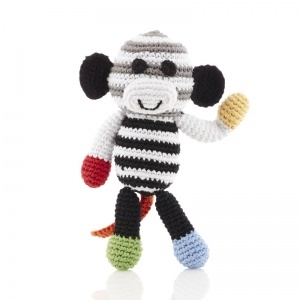 Ideal for a newborn baby boys or girls Christmas present. 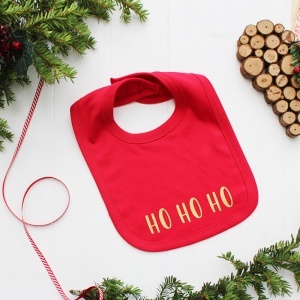 Treat your loved ones to some really unique, and make sure your baby has a very special Christmas season with a gift from the best selection at The Baby Hamper Company.